So you finally decided to prioritize your physical health by applying for a gym membership—congratulations! Committing to a regular exercise routine will not only help you keep in shape, it can also lower your stress levels. Although beginning a fitness journey is never easy, these picks will make your workout a little bit more manageable. 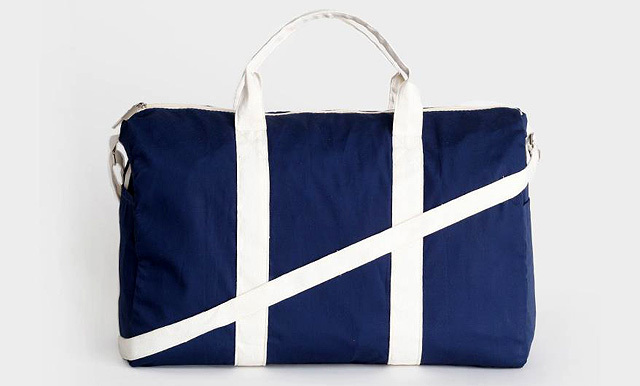 The perfect gym bag is light and compact, but roomy enough to fit all your workout essentials. Check out this navy option from local brand Straightforward—the canvas material is easy to clean and won't add any unnecessary weight! Your stretched-out cotton shirt may be the comfiest thing you own, but you might want to rethink wearing it to the gym. 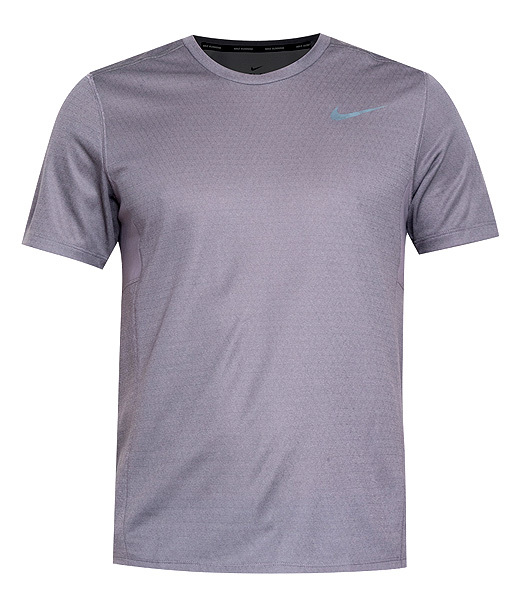 Consider a moisture-wicking shirt instead—this top wonât cling to you and will let your skin breathe, thanks to Nike's patented Dri-Fit technology. When it comes to workout wear, ventilation is very important. 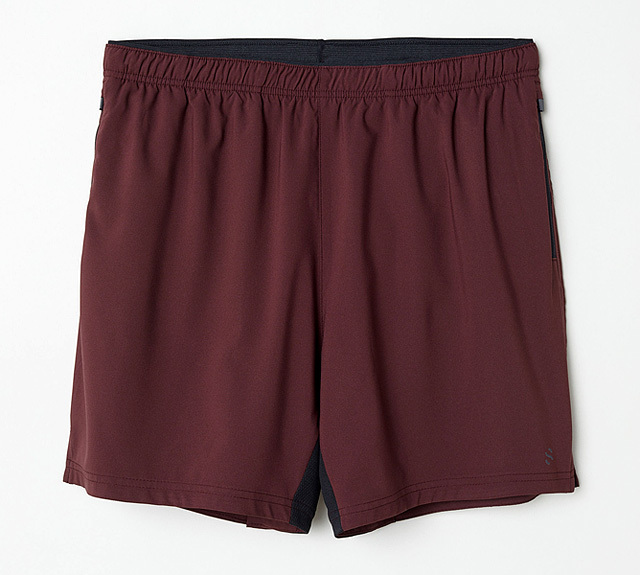 These breathable running shorts from H&M is made of fast-drying fabric and has a mesh insert that will keep you feeling fresh no matter how intense your workout gets. For a general gym-based workout, look for breathable shoes that offer ample support. This pair from Adidas has midsole cushioning that supports your feet's arches in the most comfortable way. Haven't had the time to go to the barber? 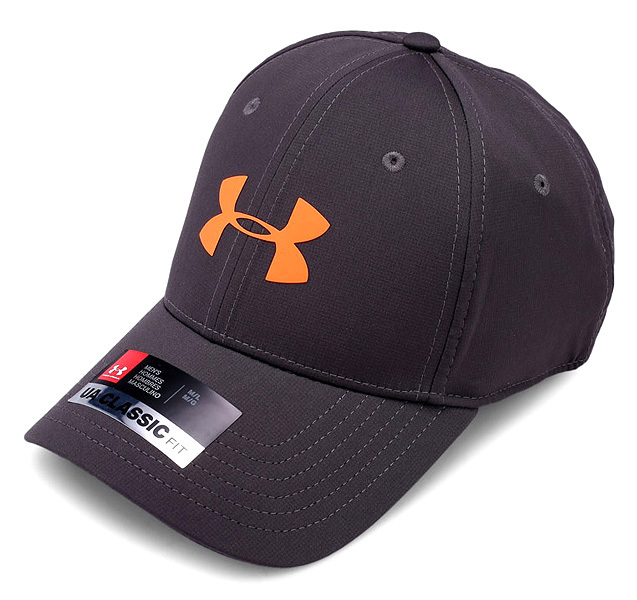 Avoid the risk of breakouts and keep your sweat-drenched hair away from your face with a cap, such as this sweat-resistant option from Under Armour. 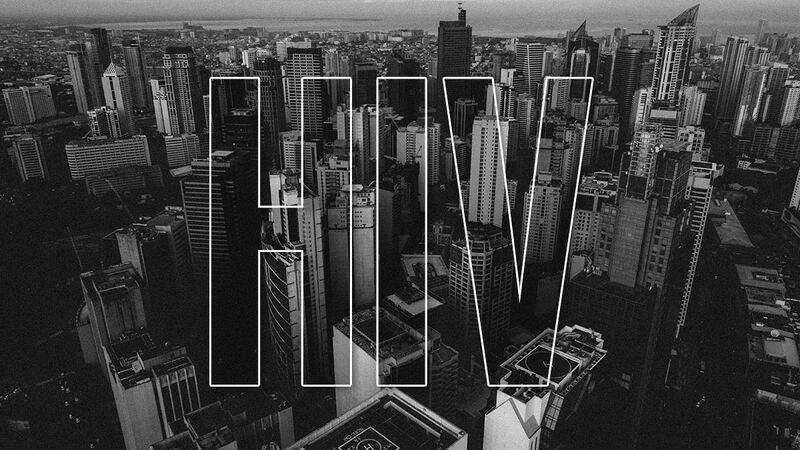 Don't underestimate the power of music in keeping you driven no matter how hard your workout gets. 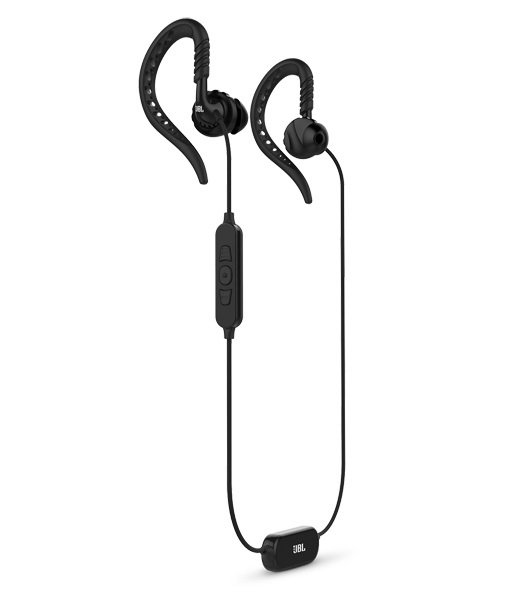 These JBL wireless earphones will bring you the motivation you need (care of your favorite gym playlist) to pump iron—plus, they're sweat-resistant, too! It's always important to stay hydrated, but even more so while youâre engaging in strenuous physical activity. 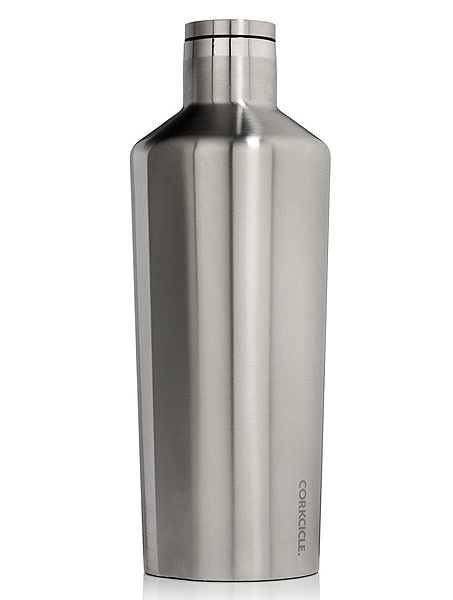 This steel Corkcicle jug can carry up to 60 ounces of water, perfect to keep you running through a one-hour workout! Skincare may be the last thing on your mind pre-workout, but remember to always slather on the SPF. Even if you won't be exercising outdoors, UV rays can still penetrate your gym's glass windows and harm your skin. 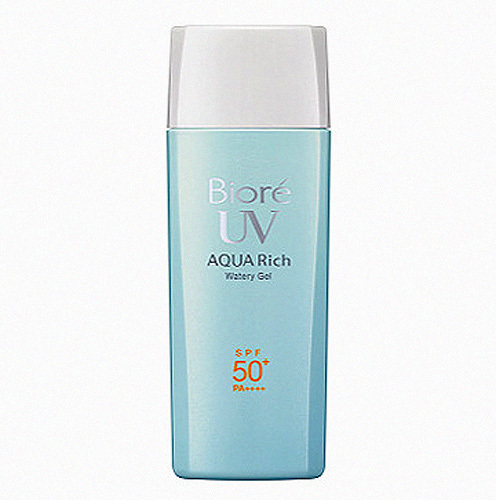 This lightweight formula from Biore feels like water on the skin and protects you from the sun's harsh rays. Don't be that guy who leaves the Nautilus machine gross and drenched after using it. 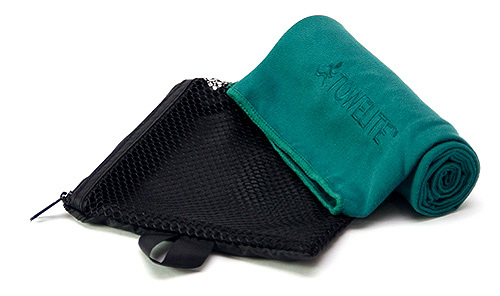 It's common gym etiquette to bring a towel (such as this absorbent microfiber option from Towelite) and wipe off equipment after you use it. 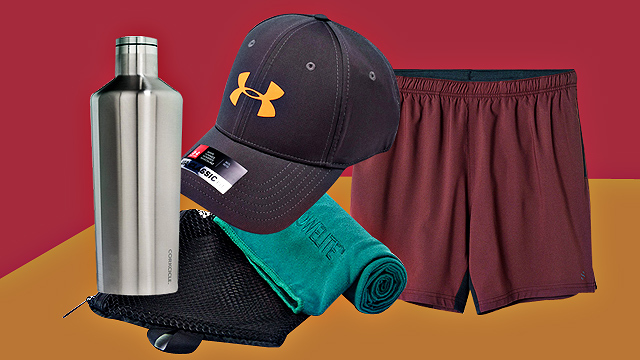 Always pack a designated laundry bag when you're headed to the gym—you wouldn't want your clean clothing to mix with your sweaty, smelling used workout wear, right? 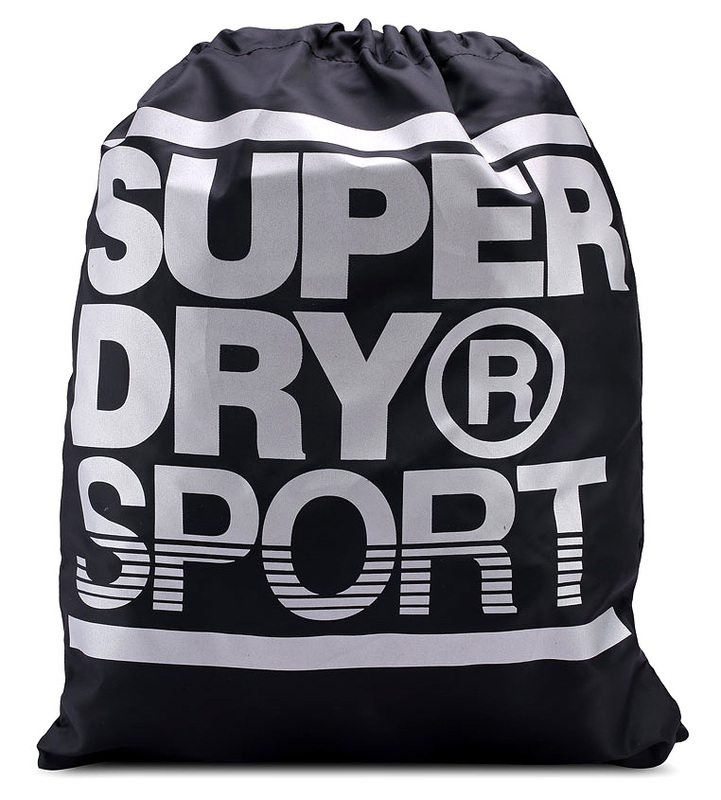 This drawstring bag from Superdry will keep the contents of your gym bag separate from your used gym clothes and shoes.